Every bride wants her hair and make-up to look perfect for her wedding day. For brides with a lot of knowledge about hair and make-up, a flawless appearance is often their greatest priority. 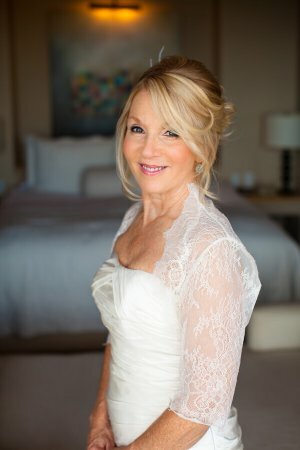 Sandy, whose wedding was held last January at the beautiful Esperanza Resort, was one such bride. We first did Sandy’s hair and make-up trial at our salon and refined her desired look to her satisfaction. On the day of the ceremony, we styled the bride and her two daughters in distinct hair-dos and natural make-up that highlighted the radiant skin of all three women. 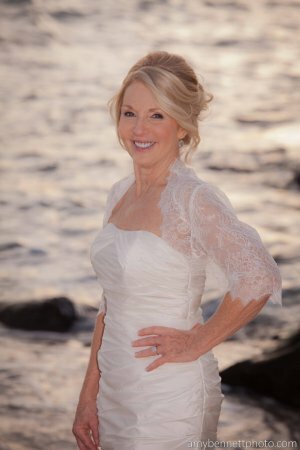 This entry was posted in Blog and tagged Cabo wedding design, Esperanza resort Wedding, Linens, Los Cabos wedding, Things and More..., Wedding hair and make-up Cabo. 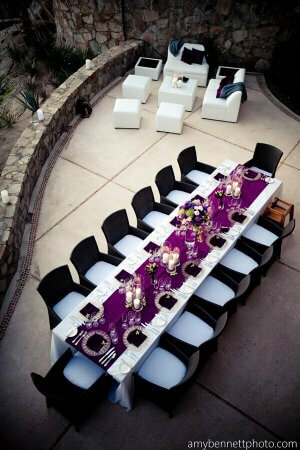 Krsiten and Jordy: their dream destination wedding at The Barcelo Los Cabos!